Dan MacDonald spent 5 years teaching high school English and Wildlife Studies in the northern Dene community of La Loche, SK, from 2012 to 2017. The experience in La Loche allowed Dan the opportunity to make real connections with students and help them overcome personal and systemic challenges to be successful. 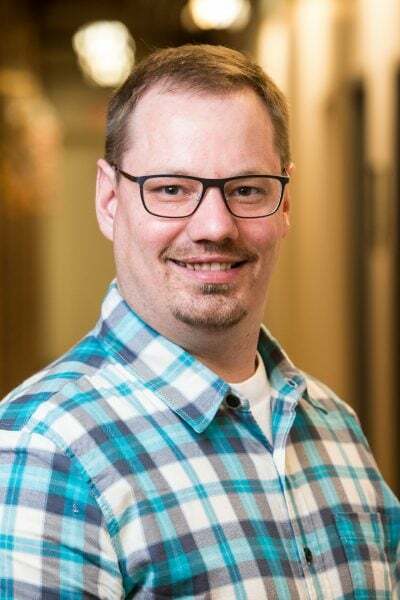 Dan is certified with the Ontario College of Teachers (OCT), as well as the Saskatchewan Teachers’ Federation (STF) and he was a councillor with the STF, as well as an executive member of the Northern Area Teacher Association (NATA). Through this work, Dan was able to provide strong advocacy for teachers and students in northern communities. Prior to that, he worked in a range of fields, including for an independent music label, as a teacher in South Korea, with a recruiting firm in South Korea, and in the restaurant industry. Dan graduated from Carleton University with a Bachelor of Arts in English and a Master of Arts in English. He also completed a Bachelor of Education at Ottawa University. His undergraduate studies at Carleton focused on First Nations literature, and, through the Canadian Studies department, his master’s focused on Inuit forms of creative expression as well as systemic challenges in the far North. Dan enjoys the outdoors. He attends and volunteers at outdoor music festivals whenever possible. His love of music has offered him various personal and professional opportunities.